There’s a whole lot of nothing going on in this picture. Also, anyone who is calling a child vile, sexualized names really, really, really needs to be ashamed of themselves. 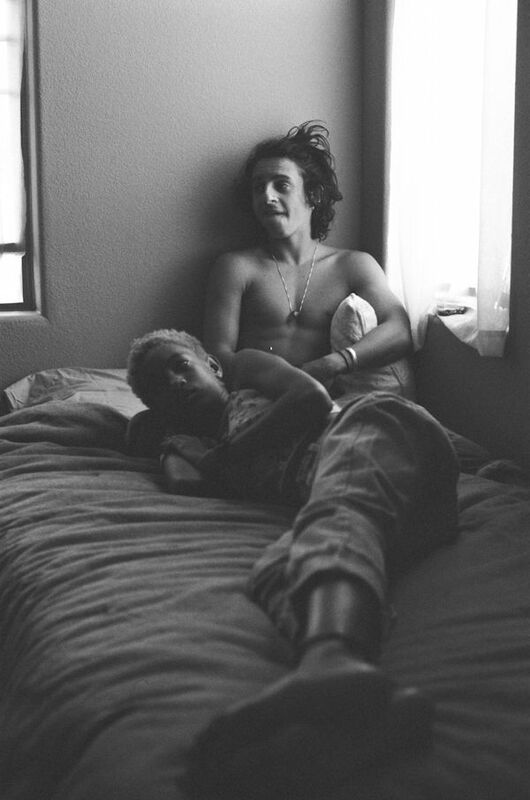 In case you’ve somehow missed the whole hullaballoo, the picture below of thirteen year old Willow and twenty year old actor Moises Arias was recently posted on Instagram, and the internet subsequently exploded. That they do, Wanda. Some people have dirty minds. On more than one hot afternoon in my youth I had my shirt off and was sitting with my sister. Believe me, there was nothing going on there and I would want to beat the crap out of anyone who suggested there was.